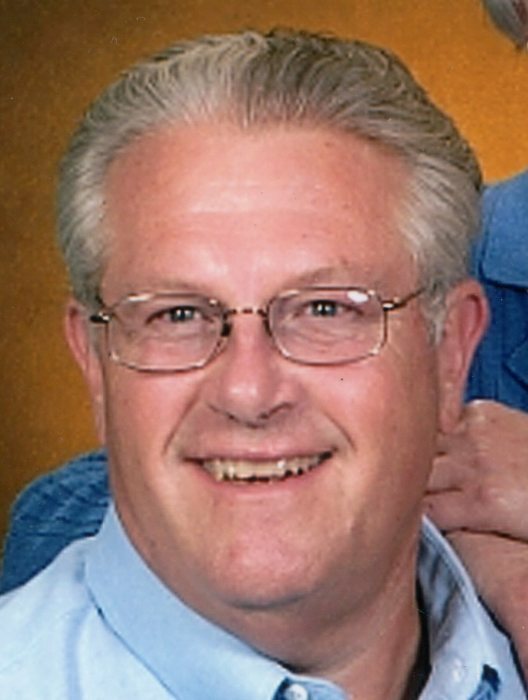 Kenneth Dale Morgan, 68, of Indianapolis, formerly of Connersville, passed away early Thursday morning, September 13, 2018 at Community North Hospital, Indianapolis. He was born June 30, 1950 in Anderson, IN, the youngest of two sons of Raymond and Bernice Buttle Morgan. Kenneth was a 1968 graduate of Anderson Madison Heights High School and had attended Ball State University. On October 13, 1973, he was married in St. Gabriel Church to Rose Ann Snyder. Mrs. Morgan passed away November 7, 2015. He was employed at Sherwin-Williams Paint Company, where his career started as a Sales Associate while in high school and becoming a District Manager for most of his career with the company, retiring in 2005 with 38 years of service. He is a member of Holy Spirit Parish at Geist, of Indianapolis. He enjoyed many outdoor activities including hunting and fishing. He also enjoyed woodcarving birds and duck decoys. Survivors include two sons, Joseph (Jennifer) Morgan, of Peoria, IL and Paul (Jeanne) Morgan, of Farmington Hills, MI; five grandchildren, Rebecca Morgan, Quinton Morgan, Katherine Morgan, Evelyn Morgan and Elizabeth Morgan; his mother, Bernice Morgan, of Anderson, IN; a brother, Larry (Julie) Morgan, of London, OH. He is blessed with several sisters-in-law and brothers-in-law; a number of nieces, nephews and cousins. Besides his wife of 42 years, Rose Ann, he is preceded in death by his father, Raymond Morgan. A Memorial Service will be held at 5 PM with a Visitation from 3 until 5 PM, Monday, September 17, 2018 at Holy Spirit Parish at Geist, 10350 Glaser Way, Fishers, IN 46037. 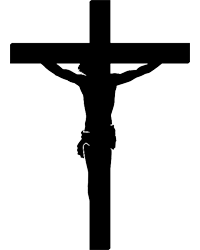 Then, The Mass of Christian Burial will be celebrated at 11:30 AM, Tuesday, September 18, 2018 at St. Gabriel Church, 232 W. 9th Street, Connersville, IN 47331 with Reverend Dustin Boehm officiating. A Visitation will be held from 10:30 AM Tuesday until the time of the Mass at the church. Burial will be in Union Cemetery. Memorial contributions may be made to Catholic Relief Services. Miller, Moster, Robbins Funeral Home, 1704 N. Grand Avenue, Connersville, IN 47331 is in charge of the arrangements and friends may also visit anytime at millermosterrobbins.com.